with a rhythmic pounding on the pipes. the background the cross against the sky. 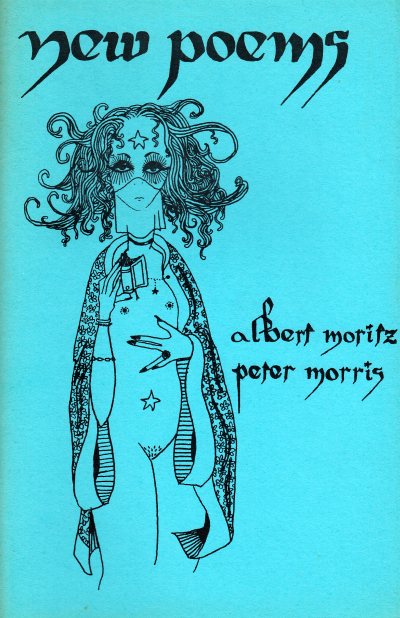 In this book, Moritz’s Thirty-one Poems is printed in tandem with Peter Morris, Twenty-one Poems. This title is out of print. However, Moritz’s pieces in New Poems are reprinted in Early Poems.